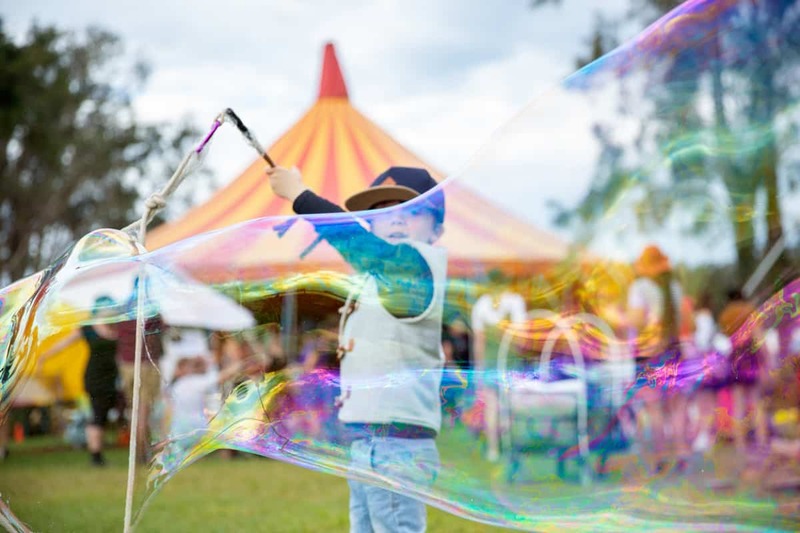 We are super excited about KidzKlub’s expansion into Australian Capital Territory and are thrilled to be creating a delightful kids space in Commonwealth Park, Canberra for Australia’s biggest celebration of Spring – FLORIADE! We will be setting up our Imagination Station where the kids can let loose with their creative flair and our fun Active Zone will be a treat for all ages! We have a Bubble Zone, some awesome Giant Games and scheduled art workshops too! It’s our job to facilitate fun for children of all ages and our team can’t wait to welcome you to this stunning event and create magical moments and enchanting experiences with the kids.